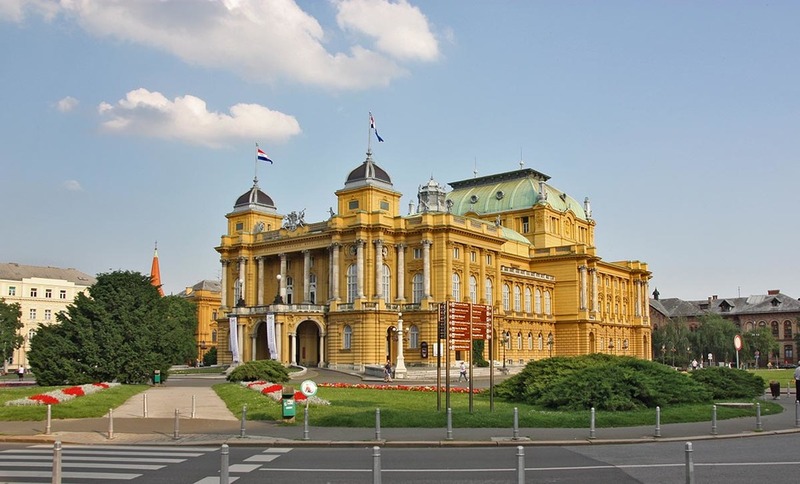 Ever wonder what to do in Zagreb? Well, if you have searched enough or took a look at our page Running in Zagreb then you are aware that there is sooo much to do and that you’ll probably need to stay longer. 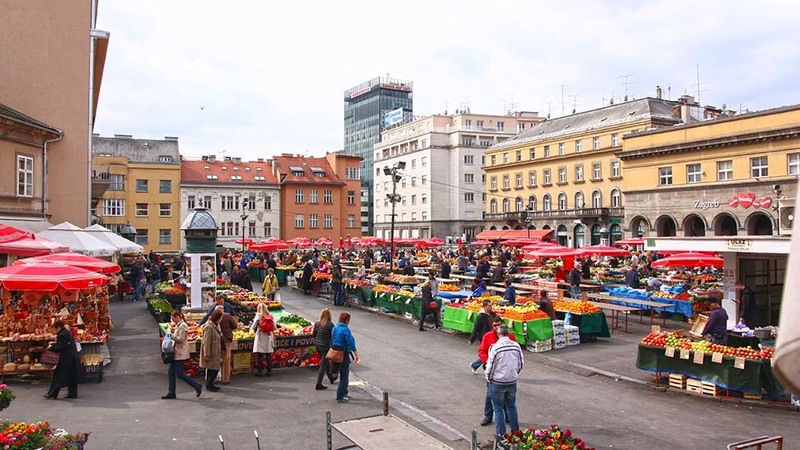 Here are our tips on what can you do in your free time in Zagreb. One of Zagreb’s unique features is having Medvednica nature park at its doorstep. You can see those majestic green hills from any corner of the city. Hiking on Medvednica is one of the favourite things to do for Zagreb locals, mainly on weekends. There are many marked hiking trails where you can enjoy away from the city rush. Science fans will enjoy the motley collection here, which segues from steam-engine locomotives to scale models of satellites with a replica of a mine and exhibits on agriculture, geology, energy and transport along the way. Museum is named after our great scientist, Nikola Tesla. From walnut furniture and garish rococo ornaments to liturgical vestments, this museum explores craftsmanship from the middle ages to today. The highlight is the collection of B&W photography, showcasing Croatia up until the 1950s, on the 2nd floor. English information sheets are hung on hooks near every room entrance. This outdoor deck that rims the 16th floor cafe-bar is high enough for panoramic vistas of the entire city and great views down onto Bana Jelačić square below. Admission gets you unlimited access to the deck and cafe, if you want to come back for sunset or night-time views. Take a trip back in time within this four-room museum devoted to Zagreb in the 1980s. There are reconstructions of typical lounge and kitchen interiors in the decade, a room devoted to iconic games with both Commodore 64 and Atari in the display, and plenty of memorabilia. Visitors are encouraged to interact with the exhibits, so go and try it for yourself. The ethnographic heritage of Croatia is catalogued in this museum housed in a domed 1903 building. Out of 70 000 items, about 2750 are on display, including ceramics, jewellery, musical instruments, tools, weapons and folk costumes, such as gold-embroidered scarves from Slavonia and lace from the island of Pag. Holds the most important and comprehensive collection of paintings, sculptures and drawings by 19th and 20th century Croatian artists. The collection numbers around 10 000 works of art, housed since 1934 in the historic Vranyczany Palace in the centre of Zagreb, overlooking the Zrinjevac Park. Movie theatre Europa is Zagreb’s cult movie theatre. It was built in 1924/25 by the wealthy Müller family from Zagreb and designed by architect Srećko Florschütz with the aim of constructing the most beautiful, important and modern cinema in the region. Today it’s a protected cultural heritage site and Republic of Croatia national treasure. The cinema’s interior and its decorations and post – Art Nouveau classicist details are considered one of the city’s most beautiful spaces. It’s a theatre, opera and ballet house all in one! This elegant theatre is the classic neo-baroque architecture. At the entrance you’ll find The Well of Life fountain, designed by most famous Croatian sculptor Ivan Meštrović. The repertoire is very rich including the world classics, national tradition and contemporary works. Countless world-famous artists, from ballet dancers to opera singers, have performed on its stage. Zagreb’s blues and jazz bar in Tkalčićeva street. Very tastefully furnished, offers more than 130 seats, stage for live performances. Unique and interesting interior and attractive terrace. Live programs are held from Thursday to Sunday. Setlled in Martićeva street – Design District Zagreb, one of the most interesting places for locals to hung out. The choice of music is large and very mixed up so you’ll never know the element of surprise. Prices are reasonable and staff is relaxed but professional at the same time. 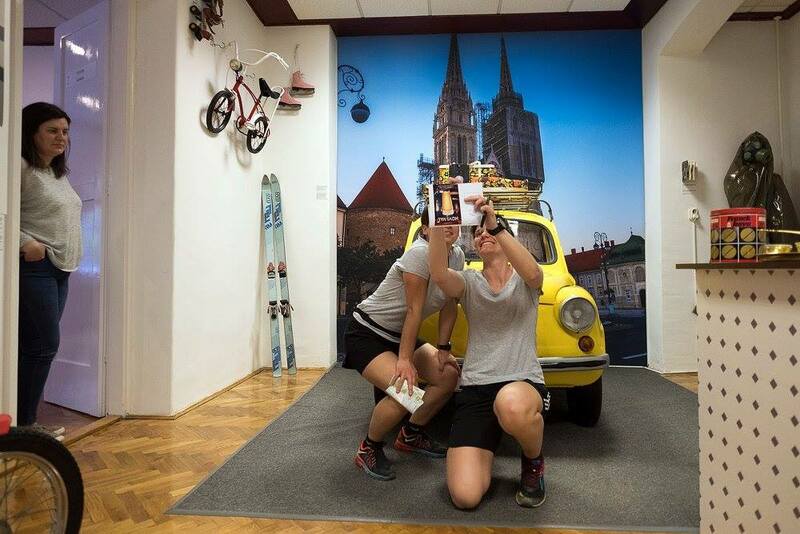 Go and experience Mojo state of local Zagreb mind!